Street certified hit maker, JAY MURDA releases a hot tune for every hustler out there! 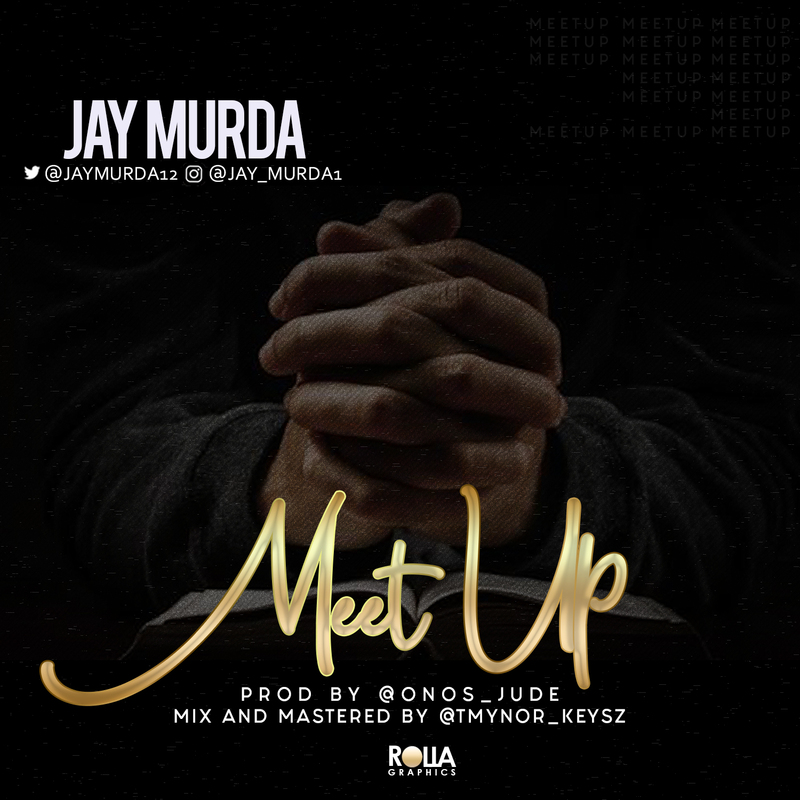 Jay Murda is well known for his touchy words and mad vibe! He titled this one “MEET UP”.